Your house is your home and can be the perfect space for your personal health and fitness and for the betterment of your life. Whether you're looking to outfit a full home gym or carve out a corner of your home or apartment - keeping exercise gear at home can help you stay consistent with your exercise routine. 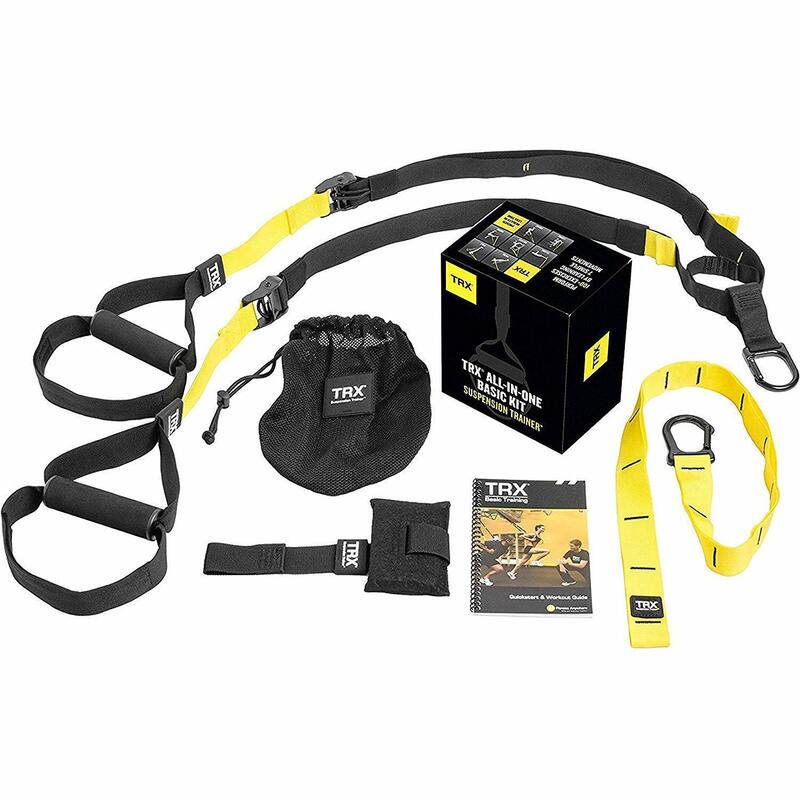 This gear will help you be ready for any workout. 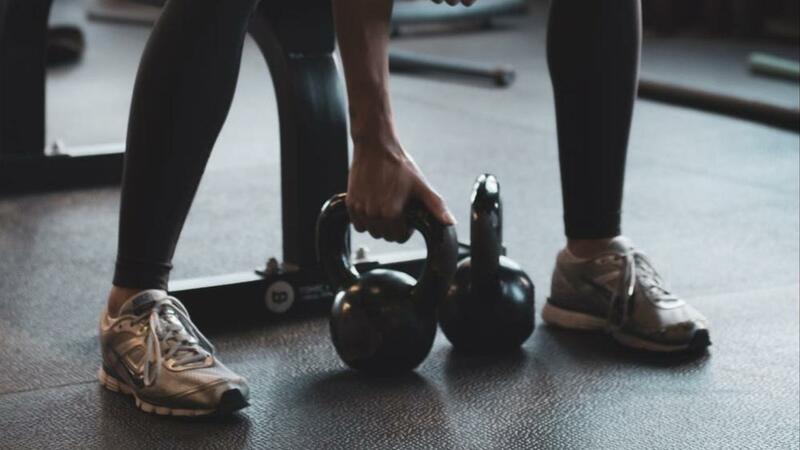 If you want something for an all-around workout, get at least one kettlebell. 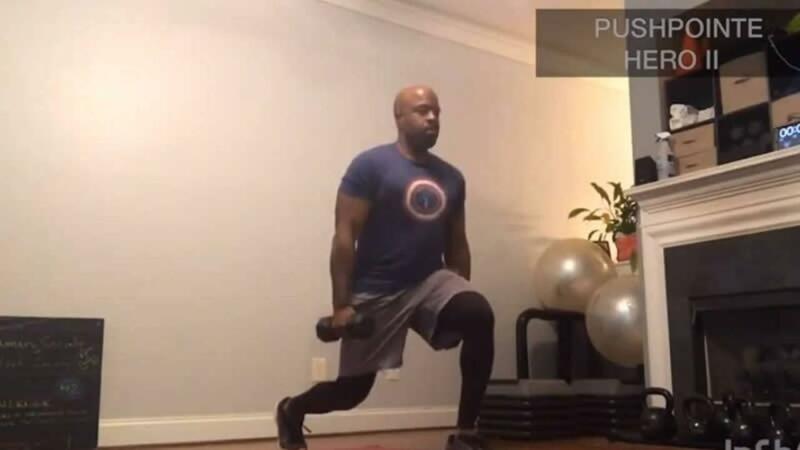 From goblet squats to swings, you can do a ton of work in a small amount of space. 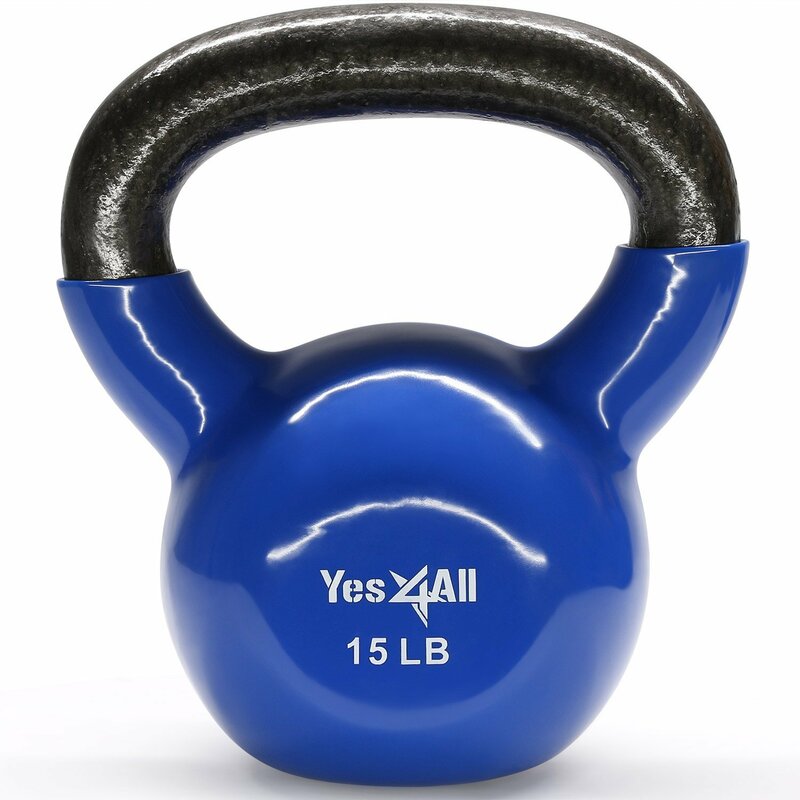 Check out this Yes4All Vinyl Coated Kettlebell Weights. 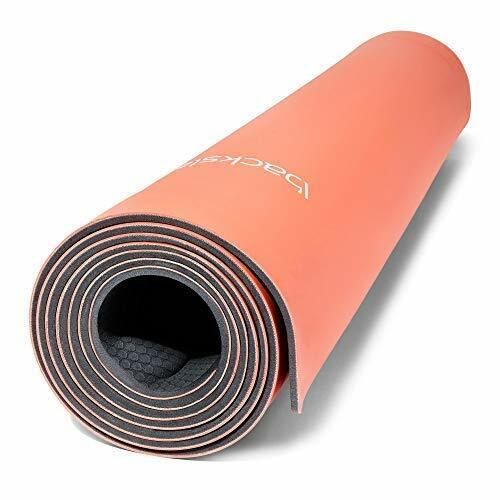 You don't have to be a yogi to make a yoga mat useful at home. Use this solid option for abs and basic stretching. This one by Backslash even unrolls itself. 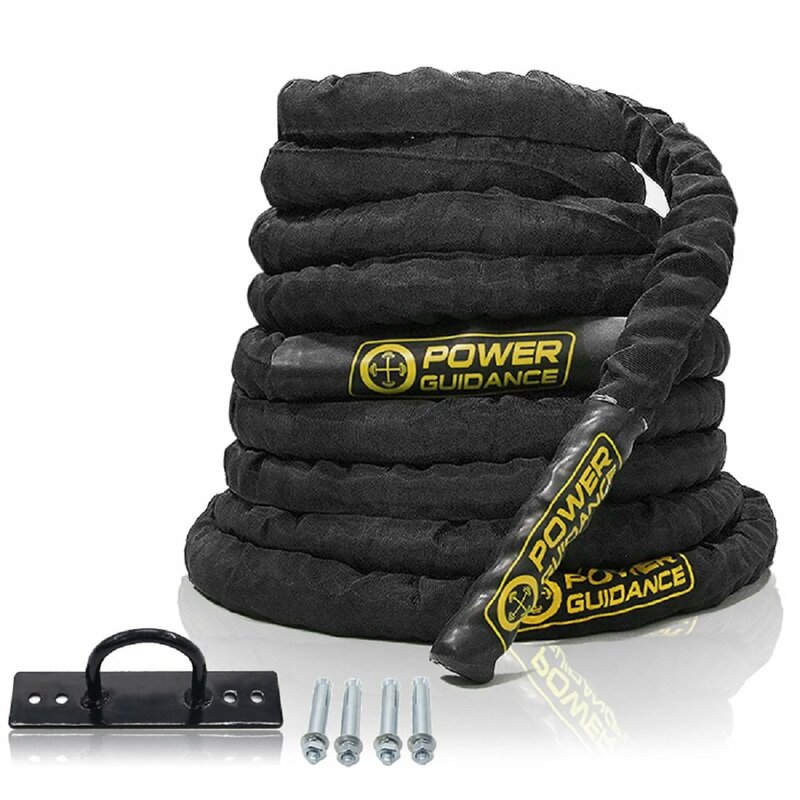 Challenge yourself and make your cardio more challenging at home with these battle ropes. Perform slams, waves, and more - make sure you have a strong anchor and plenty of space. There’s a reason so many gyms now offer some version of this suspension training system: It’s the ultimate body-weight workout. You’ll also save a ton of valuable floor space. 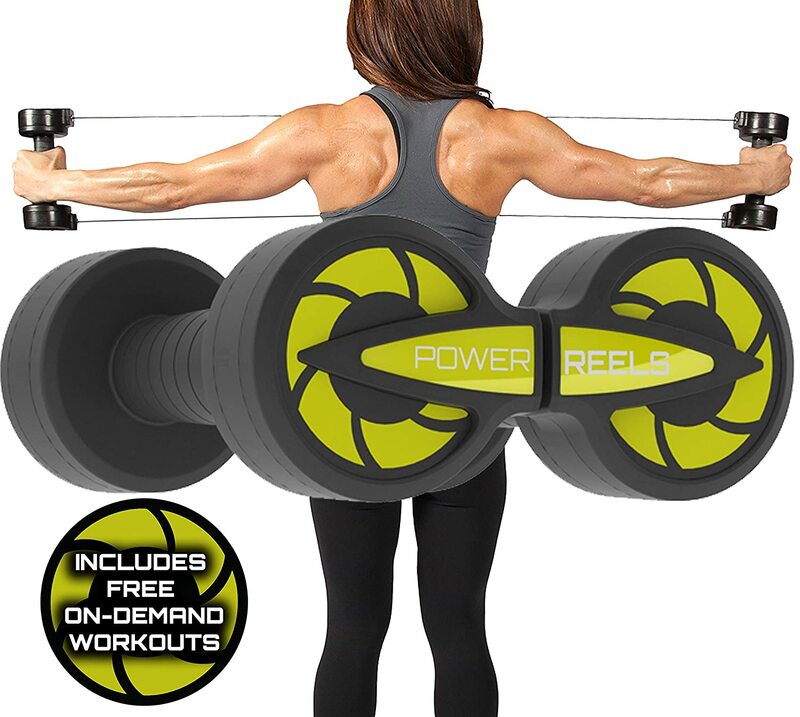 A cross between resistance bands and dumbbells, Power Reels provide constant resistance, forcing your muscles to spend more time under tension - a requirement to build muscle.